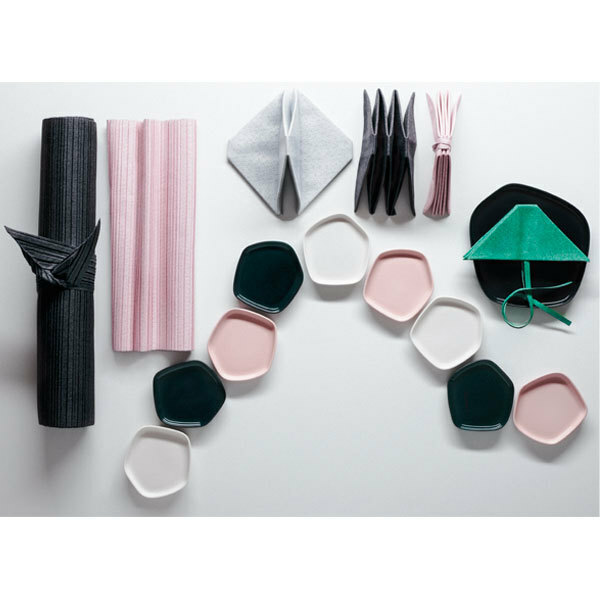 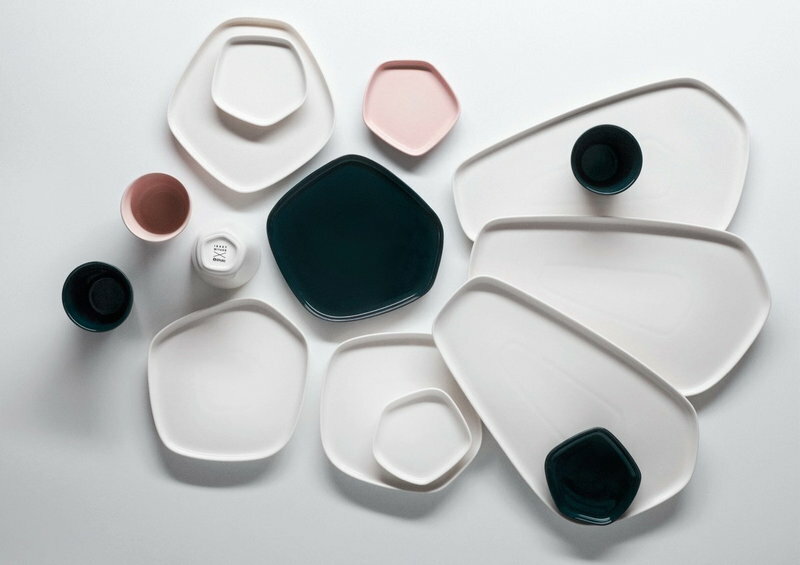 The Iittala X Issey Miyake plate is perfect for serving small delicacies and condiments. 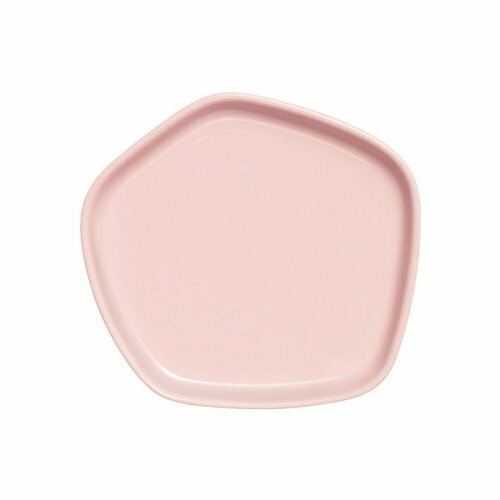 It also makes a lovely saucer for the collection’s cups and a delightful resting dish for a tea infuser. 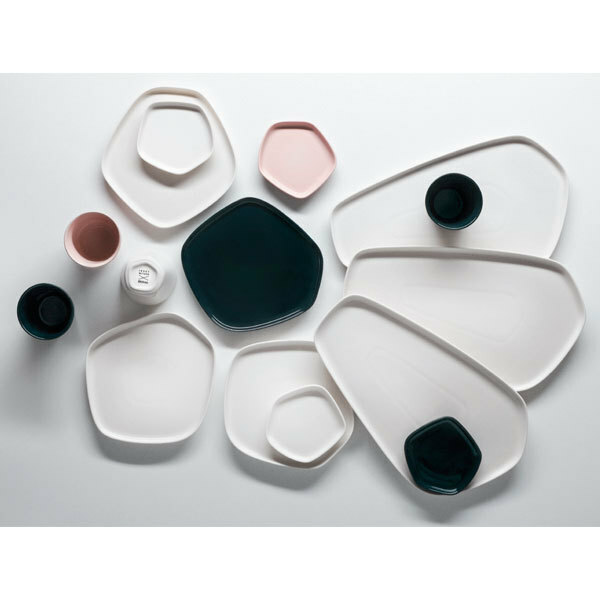 The plate is made of glazed ceramic and measures 11 cm x 11 cm. 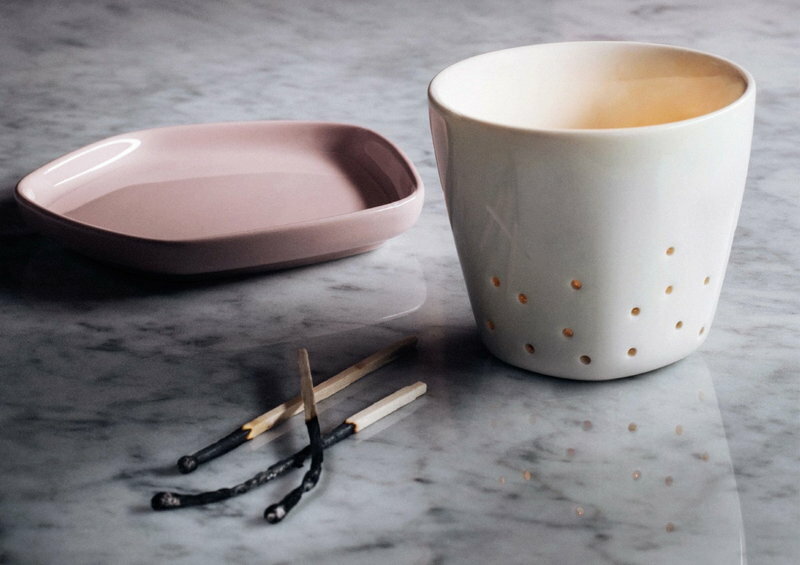 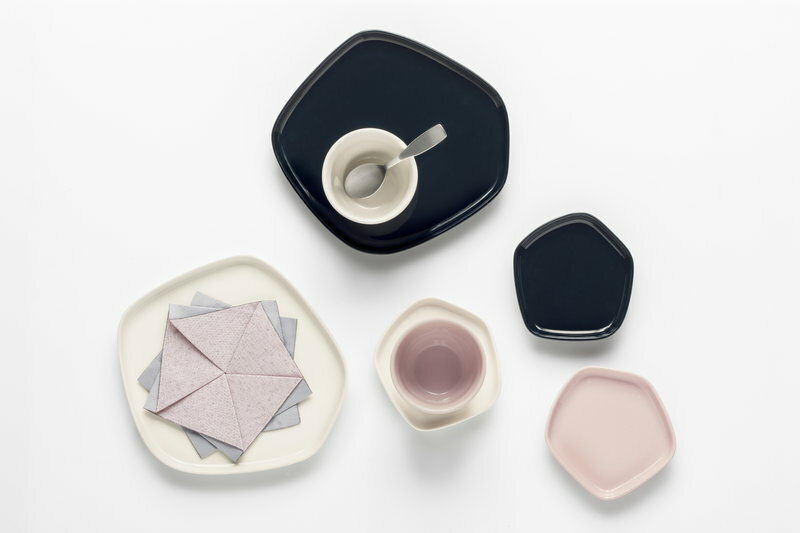 The collection’s ceramic and glass objects feature a minimalist design and a beautiful pentagon-shaped base: their unusual, organic form is perfect for celebrating everyday moments. 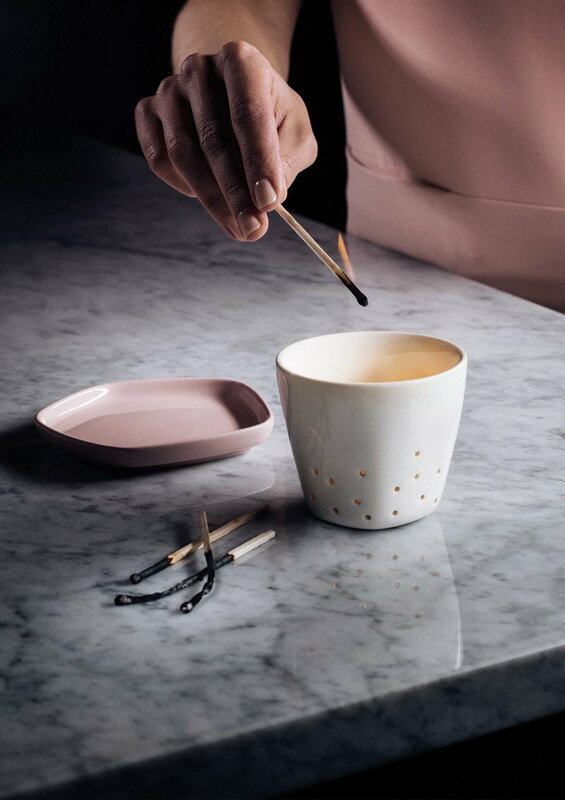 Three shades of glaze – a soft pink, a creamy white, and a calming dark green – were custom-designed for the cups, plates, platters, and votive candle holder. 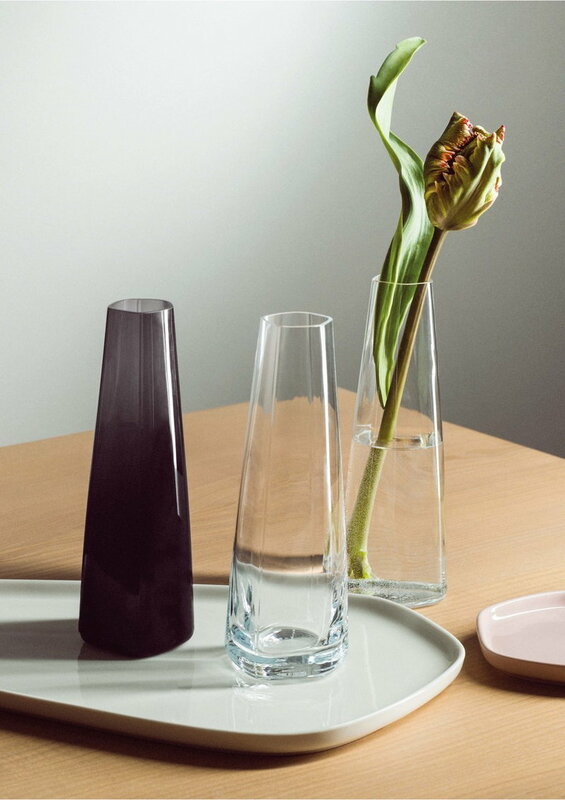 Also, the clear and grey glass vases add to the collection’s serene aesthetic. 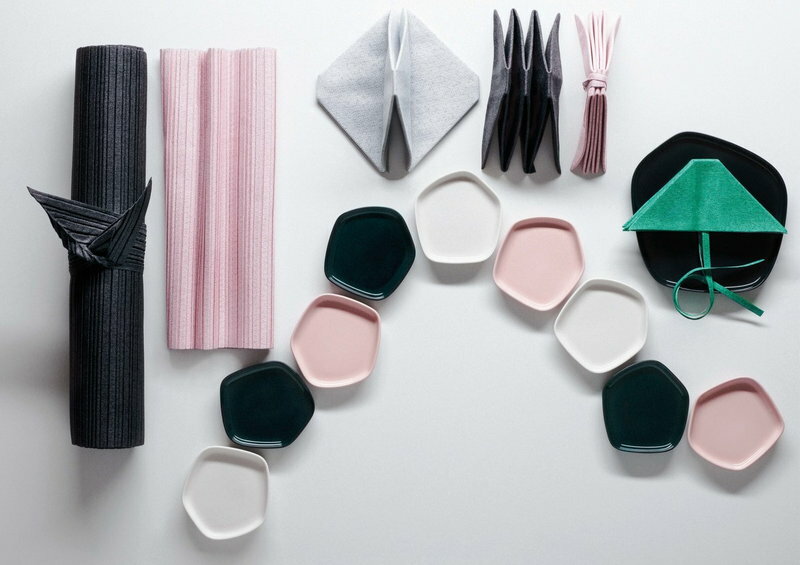 As the colours and parts are guaranteed to match, creating your own tableware collection is easy. 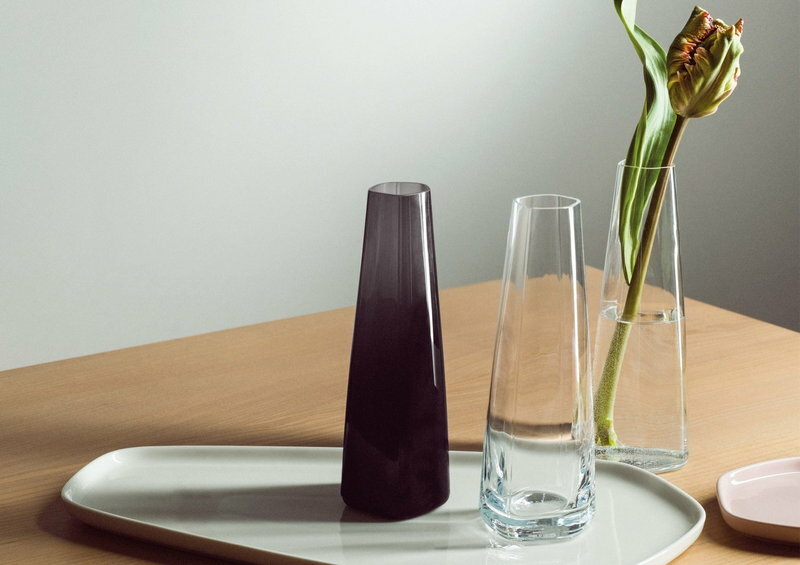 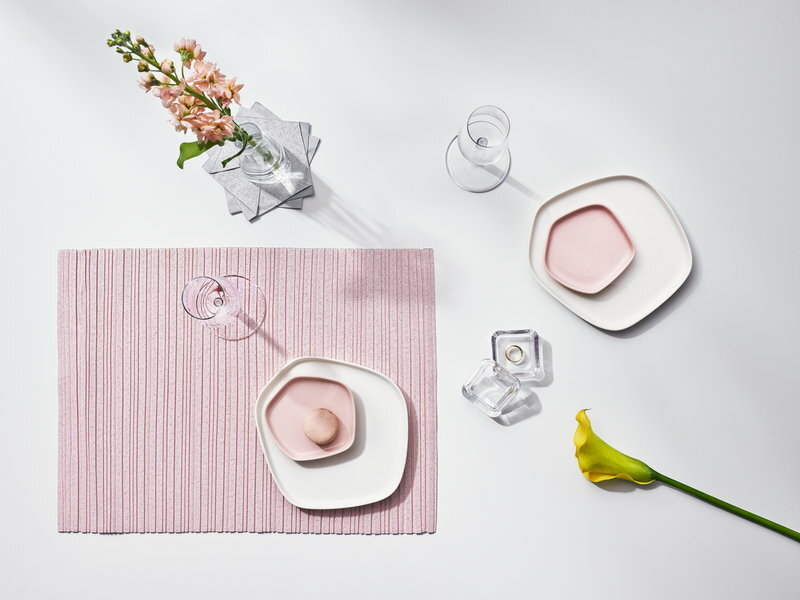 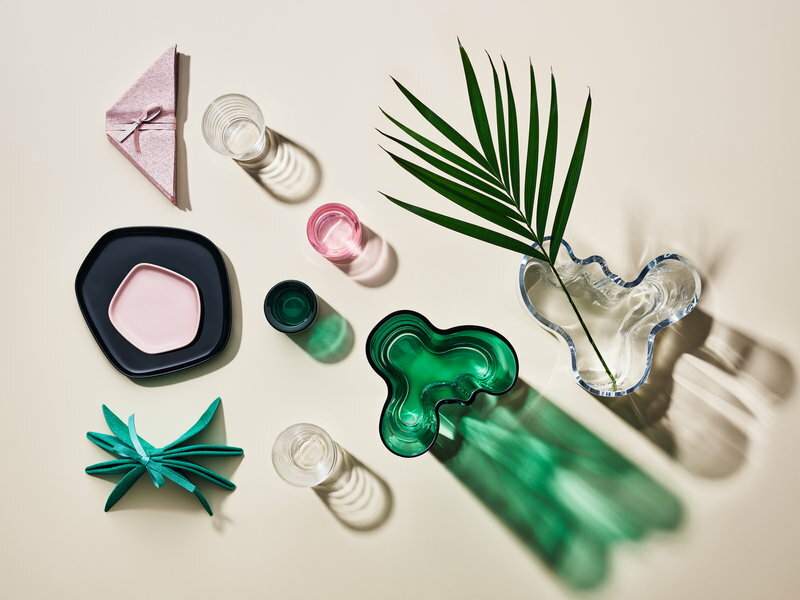 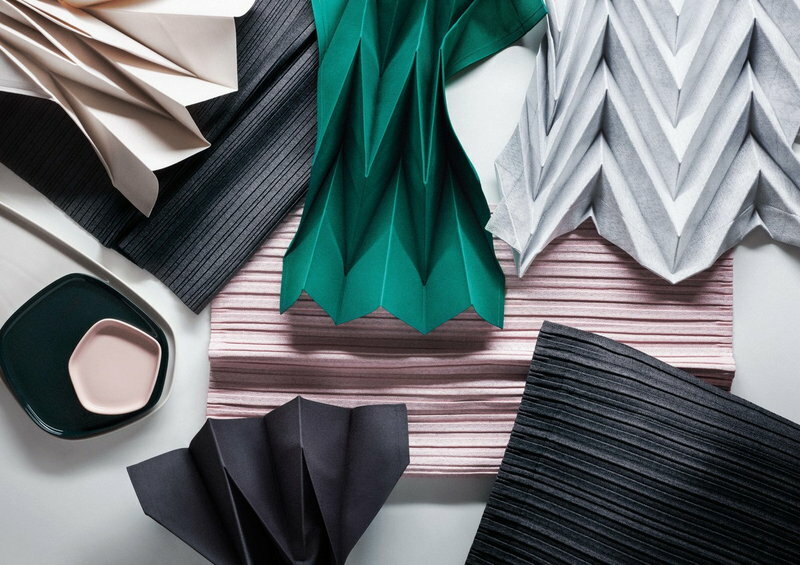 The Iittala X Issey Miyake home collection is an invitation to slow down.